This product from Chess Baron: If you need more than 5 of these, please call for a better price. 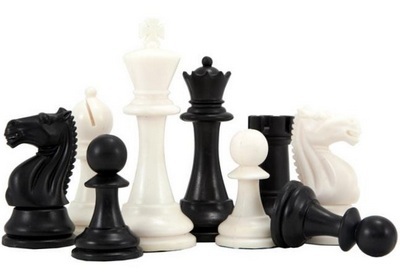 Very high quality tournament plastic chess set with excellent design elements and triple weighted. 3.75 inch King. Extra Queens too!